Add the Daniele legging to your off-duty wardrobe. Fabricated from both cotton and elastane, this pair will provide you with a flattering and comfort based fit. 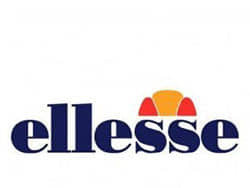 Featuring coloured side panelling got direction and strong ellesse branding for extra authenticity.